Having problems viewing this email? View Online. As summer winds down, the entertainment heats up at Downtown Nashville's Live on the Green Music Festival, held at Public Square Park. 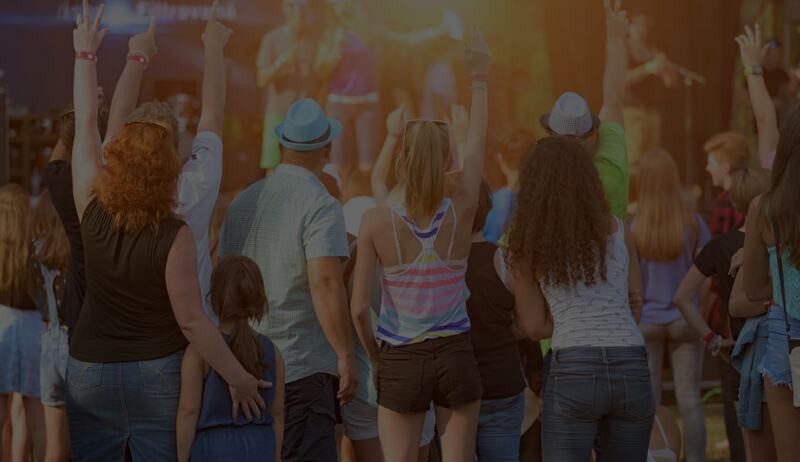 This free, outdoor concert series takes place on Thursday evenings from August 10th through the 31st, and then on Friday, September 1st and Saturday the 2nd.